 Penitentiary Archives ⋆ Michael Criswell Photography "Theaterwiz"
Located in the small quaint little Ohio River town of Moundsville West Virginia nestled with houses in a normal neighborhood lurks the Gothic Revival West Virginia State Penitentiary building. The Penitentiary was modeled after Joliet Penitentiary in Northern Illinois, only built on a smaller scale. Its Gothic Revival architecture exhibited, as much as possible, great strength and conveyed to the mind a cheerless blank indicative of the misery which awaits the unhappy being who enters within its walls. 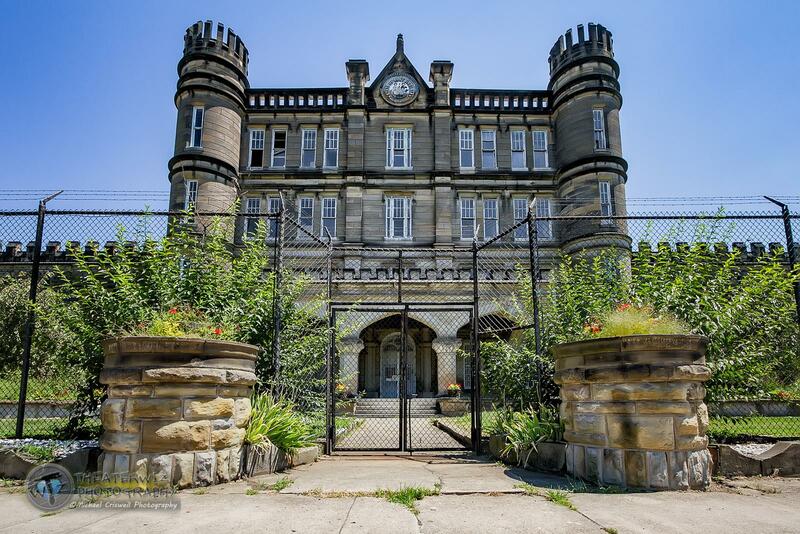 Paranormal groups consider Moundsville Prison to be one of the most haunted prisons in the United States, with ghost stories originating as early as the 1930s. Legends include the prison occupying the site of a Native American burial ground. 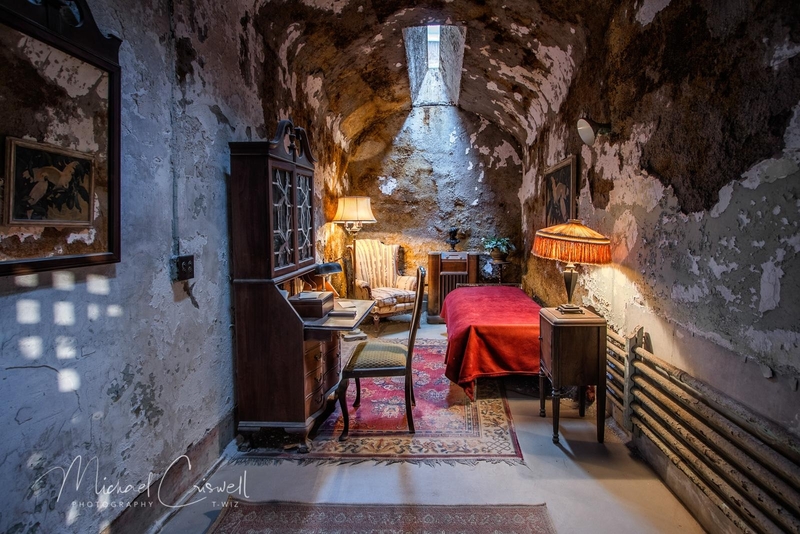 Reports include former guards seeing phantom inmates and a “shadow man” wandering the premises, as well as unexplained noises, voices, and cold spots. The first complex at this site was the The North Wagon Gate, built during the Civil War, the construction continued until 1876. The Prison had a dark history, as most do, with it’s share of homicides(36), prison breaks and riots through the years. Public hangings were performed on site until 1931 when the public witnessed a decapitation during a hanging, they became invitation only events after that, 85 men met their fate by hanging. In 1951 the electric chair became the main method of execution until the state outlawed that in 1965. 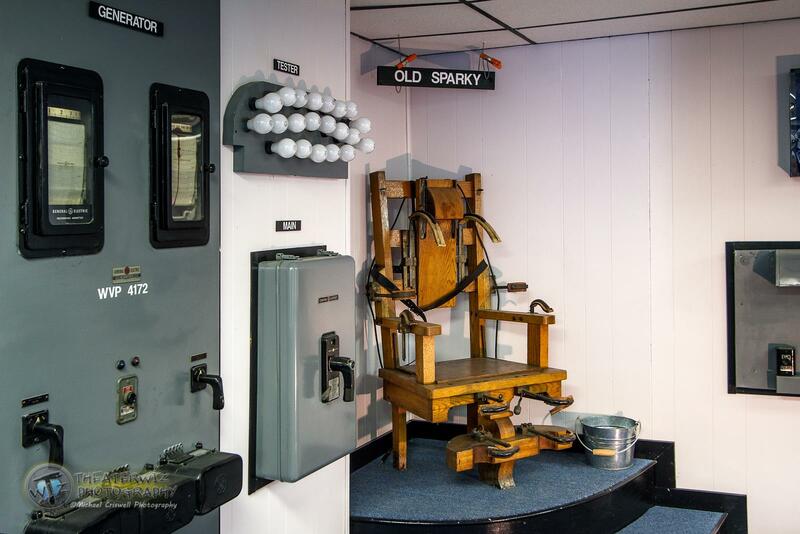 Nine men died in the chair nicknamed “Old Sparky” ironically built by an inmate at the prison. The original chair is still on display at the prison.